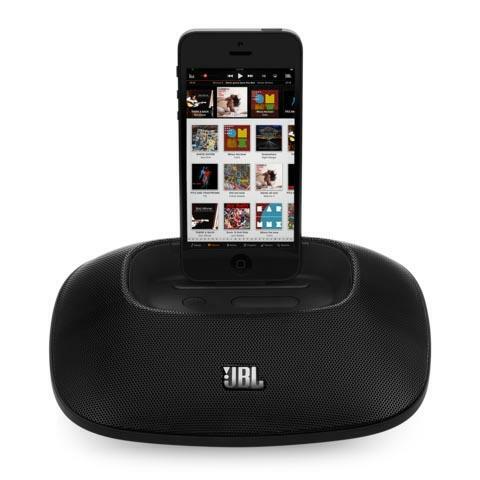 JBL has released OnBeat Micro, its latest dock speaker for iPhone 5. If you want to conveniently enjoy your favorite music from iPhone 5, the portable speaker system may be able to meet your requirements. 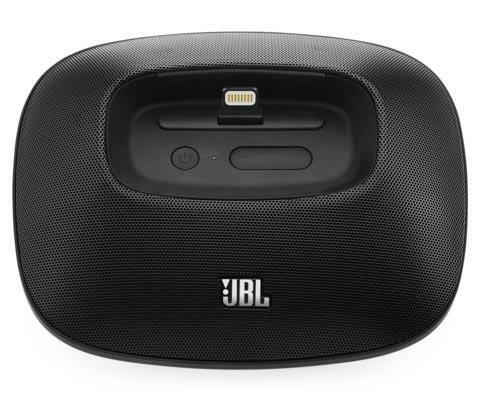 JBL OnBeat Micro is a portable dock speaker that measures 168 x 168 x 54mm, weights 0.36kg, and designed for iPhone 5. 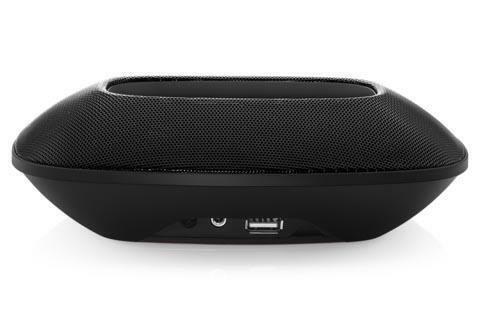 The dock speaker features sleek modern design, and comes with 2x 2W full range speaker drivers, plus built-in digital signal processing technology in order to generate big audio along with great bass for your favorite music from your iPhone 5, and the integrated Lightning connector allows you to easily dock your iPhone 5 on the dock speaker. Moreover, the dock speaker doubles as a charging station to charge the iPhone 5, and the additional 3.5mm audio input lets you connect the speaker system with any music player with 3.5mm audio jack. Apart from that, the dock speaker is powered by 4 AAA batteries or included AC adapter. 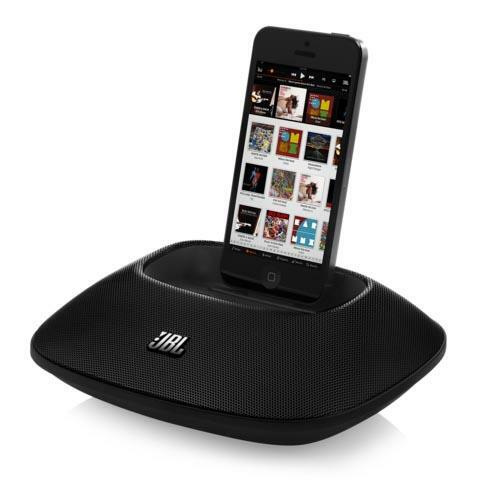 The OnBeat Micro iPhone 5 dock speaker is priced at $99.95 USD. If you’re interested, jump to JBL official site for more details.